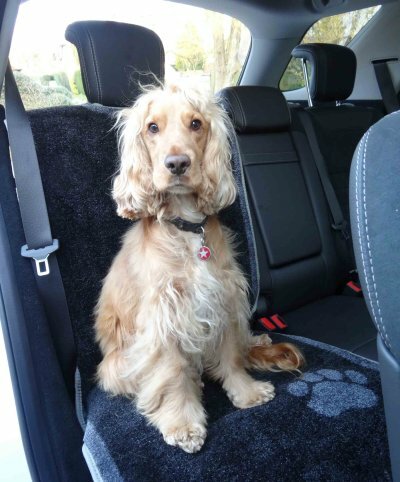 The Pet Rebellion Car Seat Carpet is a great way to keep your car interior free from dirt can mess that your dog may bring in after being out walking. The carpet is super absorbent and machine washable. It has a non-slip backing which will keep it steady as you drive. There are currently no questions for Pet Rebellion Car Seat Carpet for Dogs - be the first to ask one!